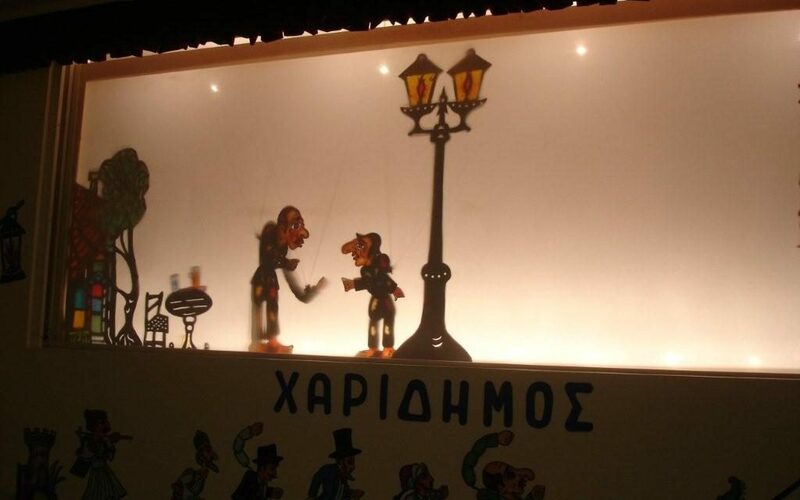 A special treat for young and old alike, this working museum, slightly off the beaten path yet walking distance from the Thissio metro station, brings together some 900 displays – characters and sets designed by Christos, Giorgos and Sotiris Haridimos, a popular troupe of puppeteers – as well as the work of students who participated in the City of Athens’s workshops on shadow puppet making at the Aghios Thomas Cultural Center. The two story museum houses a beautiful and interesting recreation of a traditional Greek business district, circa early to mid 20th century, as well as an area for shadow theater performances. The museum mostly attracts Greek school children on field trips and students learning the dying art of puppet making and performance. During our recent visit, Sotiris Haridimos, the man behind the amazing collection took us “behind the screen”, where Basil, who grew up watching Karaghiozis perform at the local plateia (the square for non Greek speakers), finally had a backstage peek at how the puppeteer worked to create the characters and move them across the stage. The materials comprising the exhibition traces the history of shadow puppet and set design from 1925 to 1980, presenting the different materials used over time and the techniques applied by different masters. Although they don’t offer scheduled performances for the general public, during the school year it is possible to call and check when they will be performing for a group of Greek school kids, and perhaps you can sneak in to enjoy the (all Greek) show. Sotiris Haridimos is a truly special man and his passion for this dying art in Greece is clear from the moment he greets you. Whether or not you can communicate with language, no one can leave this workshop space without feeling like they have been invited into an extremely passionate artists private studio space. Much of what you’ll see has been created by Haridimos and he proudly shows off his earliest work as well as the older pieces created by his father. To reach the museum from the Thissio metro station, walk across the bridge towards Apostolis Pavlou street (this is the pedestrian zone that wraps around the Acropolis, you may see signs pointing to Dora Stratou Dance performances and turn right on the pedestrian path lined with cafes, the path will narrow a bit and then it turns into Irakleidon street. Follow it for another 2 blocks and you’ll see the Melina Mercouri Cultural Center on your right at the corner of Irakleidon and Thessalonikis streets. 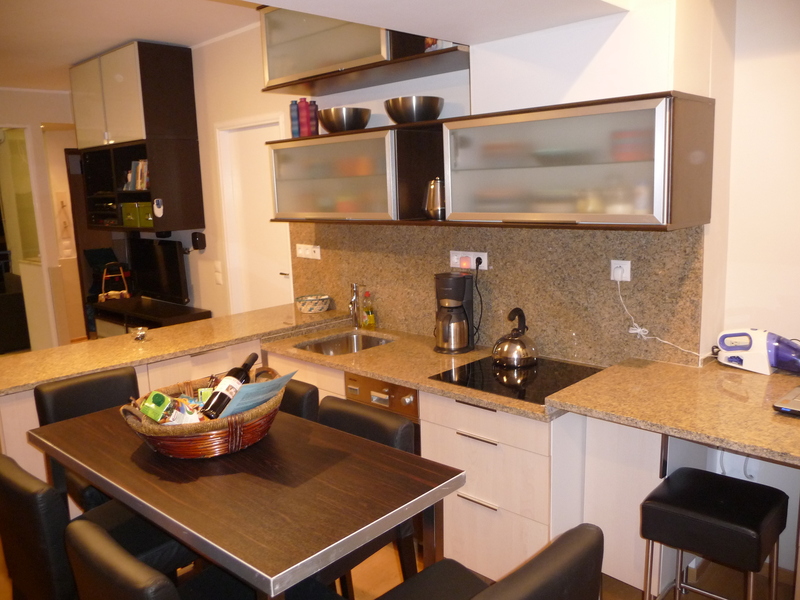 Athens Travel: Eat in Athens, under 5 euro, views free!